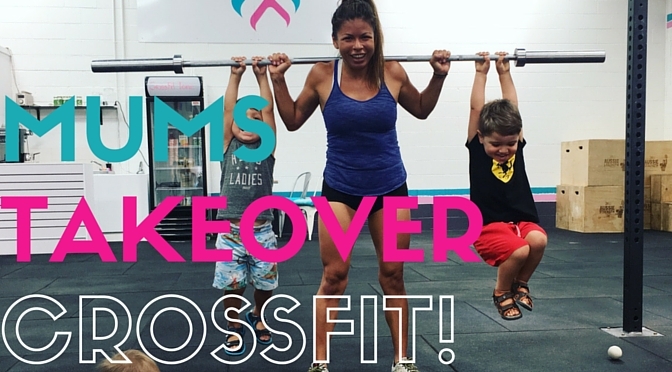 Find out why Mother’s are taking to weightlifting and CrossFit! 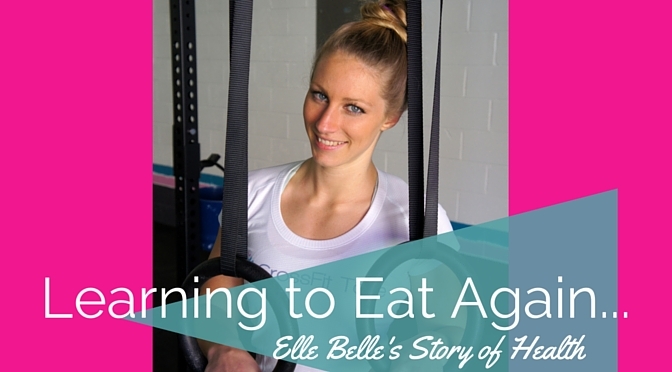 A new phenomena is arising on the Northern beaches as mums are taking to weightlifting! Thanks to the women of CrossFit Tone, Sydney’s first women’s CrossFit gym, Mum’s of all different training back grounds are finding confidence in training weights and loving the results. Thinking back to the aerobic 80s and the cardio bunny 90s, and 00s, weightlifting is not a very common female sport. However, it is gaining popularity due to the huge benefit it provides to women in shaping not only their bodies but also their minds! So what exactly does weight training do for women? Weight training has a long list of health benefits such as decreased risk of osteoporosis (very prevalent in older women), increased metabolism, decrease in body fat, improved muscle tone and strength and stronger joints. Science has even proven weightlifting and cardio together is twice as effective at trimming down your waistline than cardio alone! 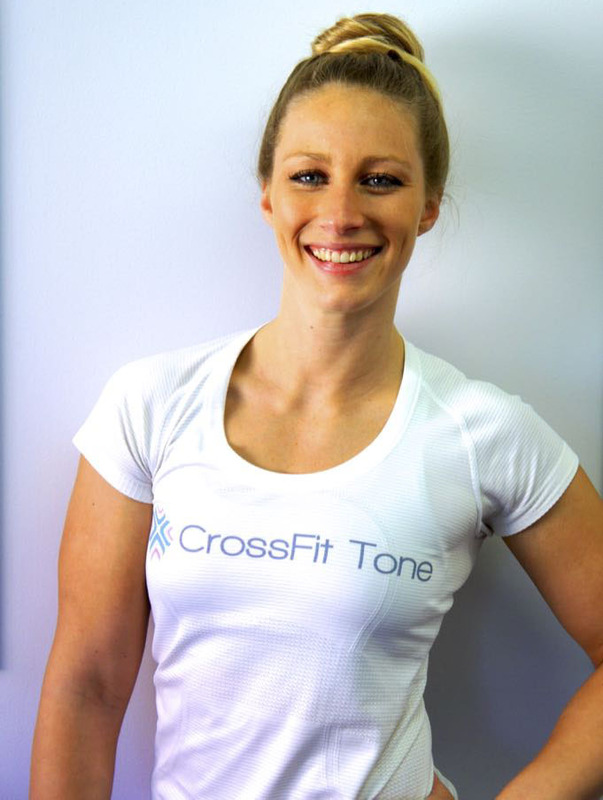 ‘I wasn’t quite sure what to expect when I joined CrossFit Tone at the beginning of the year, being very unfit and frankly quite terrified at the thought of any exercise other than walking! From my very first class I knew I had found the right place for me. When the coaches say “No Woman Left Behind” they actually mean it. And it’s not just them, I have not met anyone in any of the classes who was not friendly, inclusive and supportive. To reap the benefits of weightlifting, without the intimidation of a co-ed gym, why not get your superwoman on and try CrossFit Tone – they even have a crèche for your little ones! 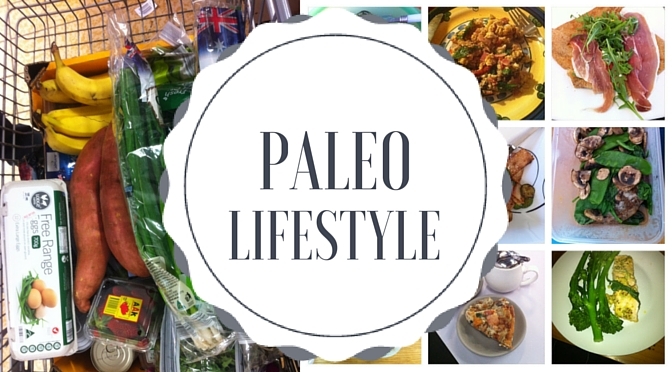 Sounds much better than spending hours plodding along on the treadmill…. that’s for sure! 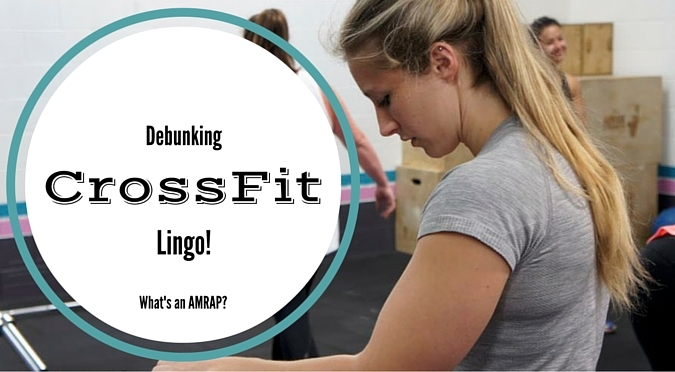 Interested in kick starting your training and seeing what CrossFit Tone is all about? Grab our 2 week Pink Pass Trial – just $39 ($44 w creche) for unlimited training sessions!